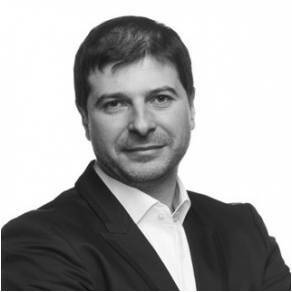 Plamen Russev is the Founder and Chairman of Webit Foundation – a global series of events gathering from 1 000 to 10 000 attendees from over 110 countries at different location in the world like Sofia, Istanbul, Dubai, Singapore and New Delhi. Webit enables business opportunities at global scale and ignites further the growth of the local ecosystems, inspires and empowers them and creates a platform for dialogue between policy makers, enterprise and entrepreneurs. Plamen is also a serial entrepreneur with proven success record in developing business ventures in challenging multicultural business environments. He is also an investor in tech companies with special interests and experience in Impact Investments in Healthcare, AI, IoT and as well as in eSports, VR and Real Estates. Plamen is a Best Selling author and public speaker and an experienced consultant on the emerging markets digital agenda, e-governance and IT with more than 19 years experience. Plamen was awarded by Financial Times, Google, Respublica and Vishegrad Fund as one of the 100 New Europe Innovators. Please check out Plamen’s full biography here.